Soon after Ian Fleming Publications revealed the title and cover artwork for the upcoming Young Bond novel by Steve Cole, eagle-eyed fans spotted something awry with the gun used in the artwork. 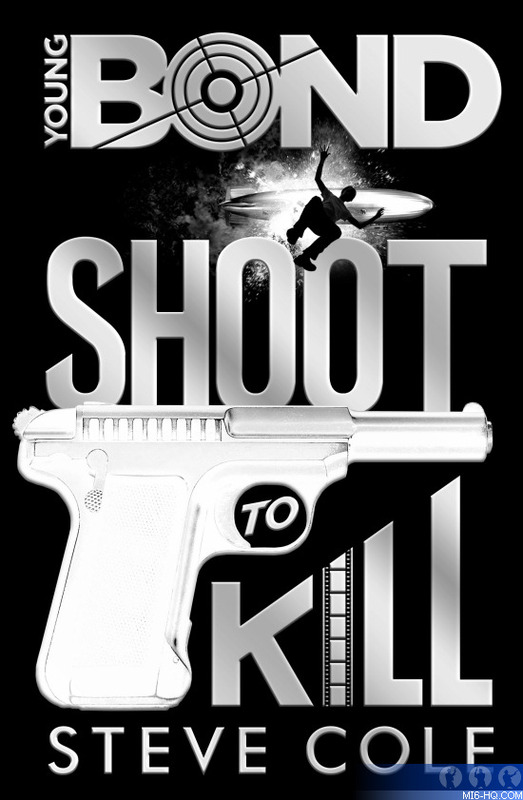 "Shoot To Kill" takes place in 1934, but the cover features a Walther P38 - a weapon that wasn't in production until 1938! Much like Ian Fleming after his correspondence with Geoffrey Boothroyd, the gun has been changed. IFP explained to MI6: "We obviously intended the gun to be period - and location - appropriate, and when it was pointed out to us that the story predated the gun by a few years, we took steps to rectify that before printing." Below is the final, updated, artwork. Click here to see the first version with the P38.